With the help of the Vulcan leader T'Pau, Spock gets permission to use the Guardian of Forever, a portal through time constructed by a long-vanished race, to venture into the past. 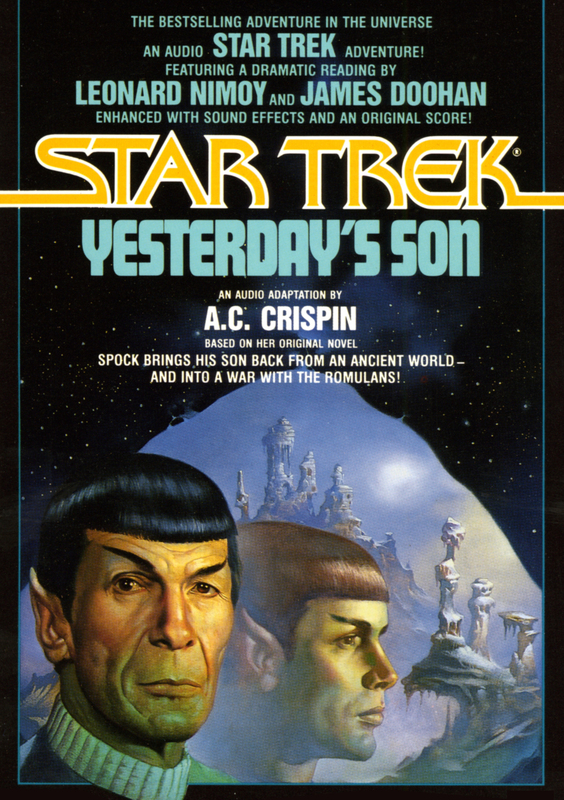 On another trip into history, on the planet Sarpeidon, Spock had loved a woman who could not return with him to the future, and now Spock wishes to see the son she bore him, 5,000 years earlier. But a Romulan attack on the Guardian's planet could interfere, unless the EnterpriseTM can keep the Guardian out of their hands.